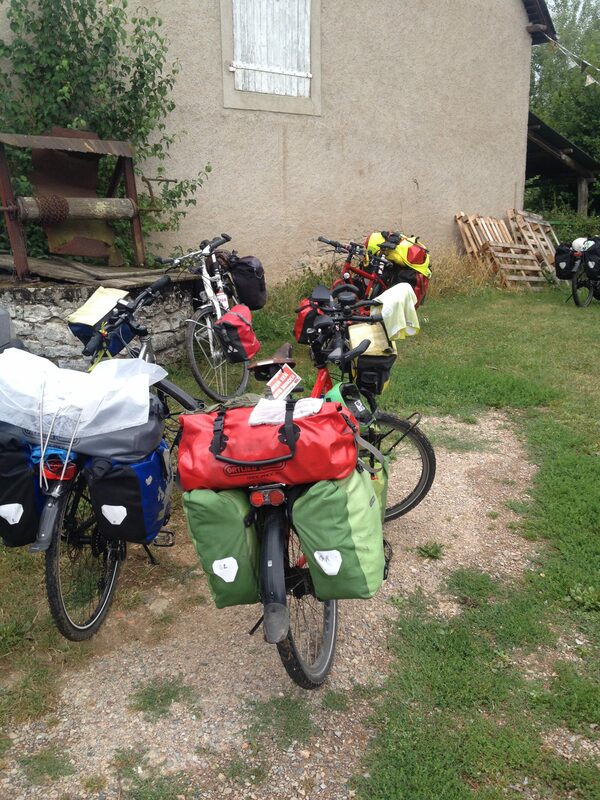 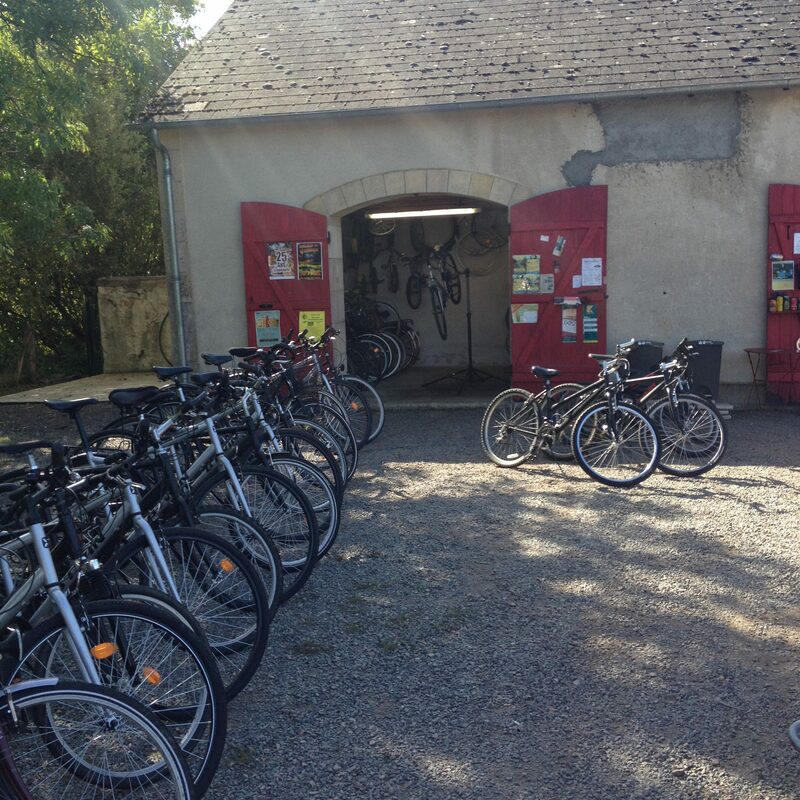 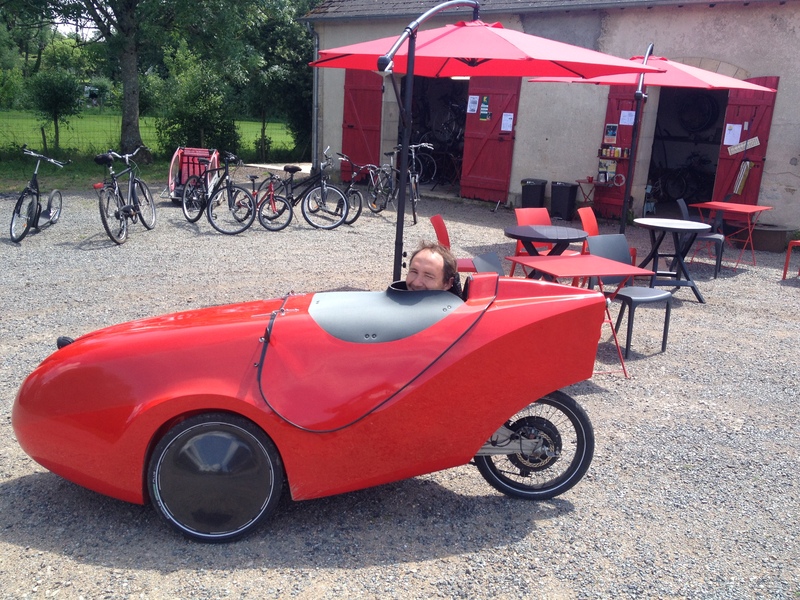 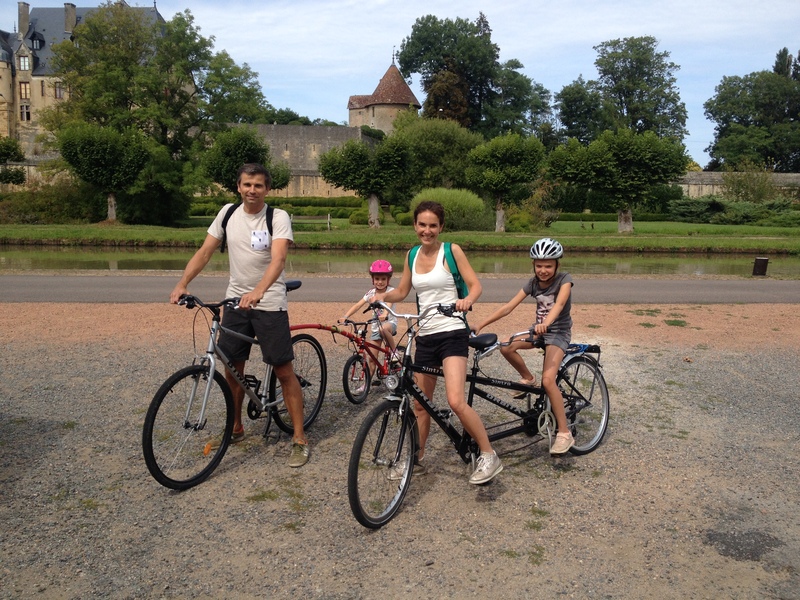 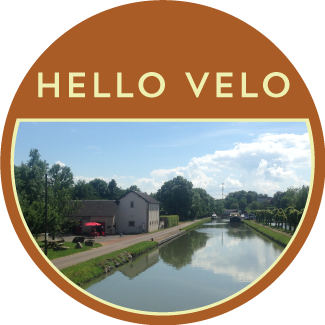 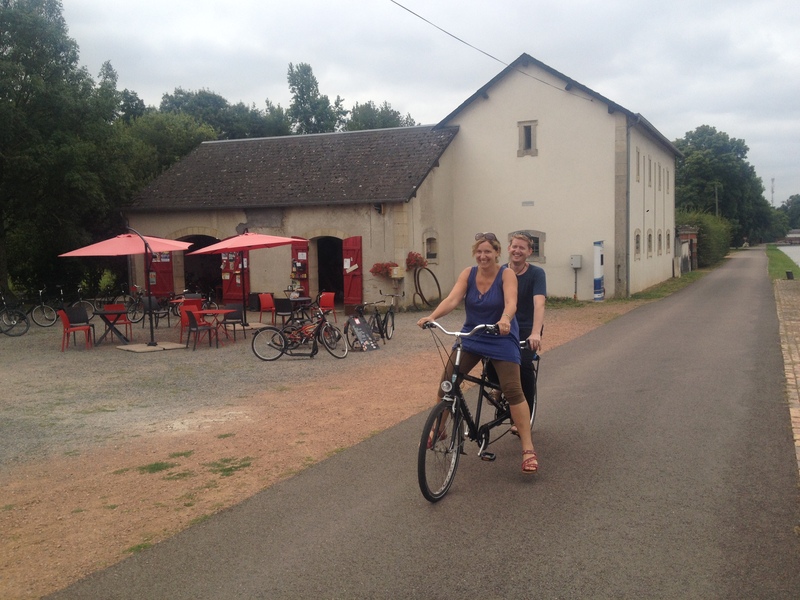 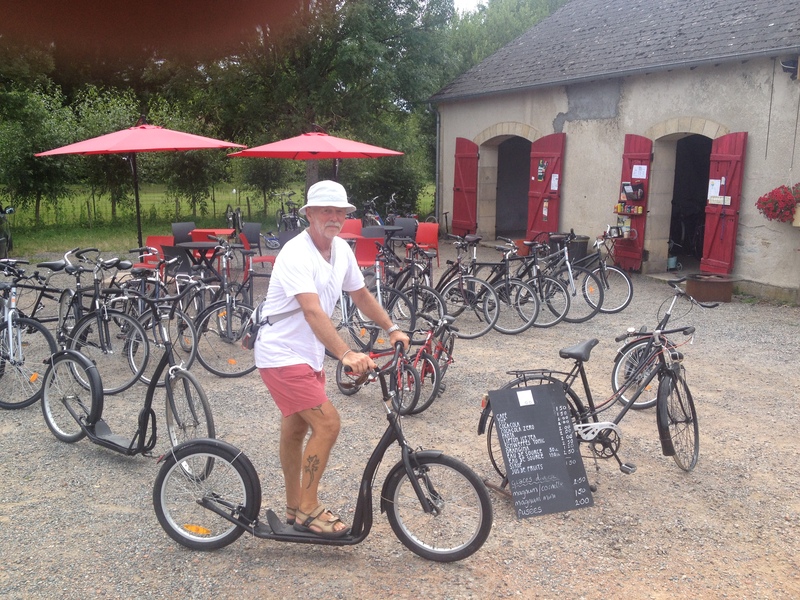 Hello Velo bike rental is situated on the canal du Nivernais, in Châtillon en Bazois; opposite the Château. 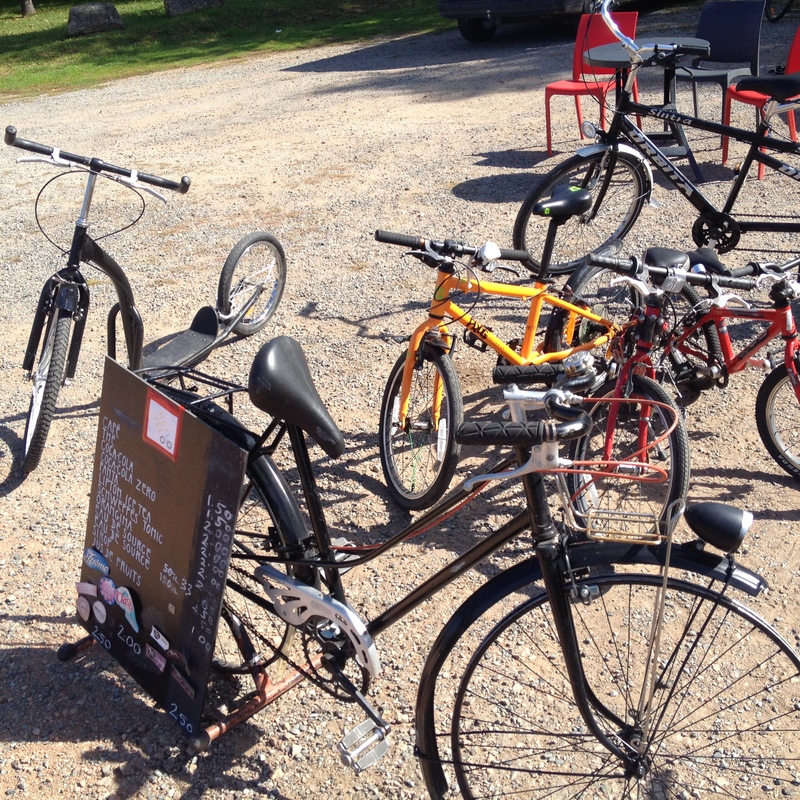 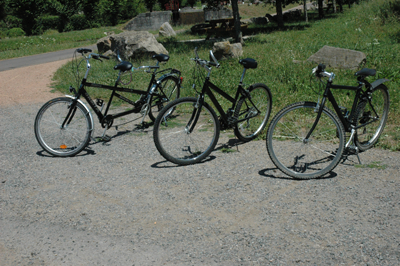 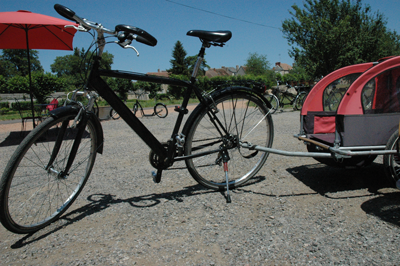 We have a wide range of bikes to try, including a tandem, kids bikes and trailers. 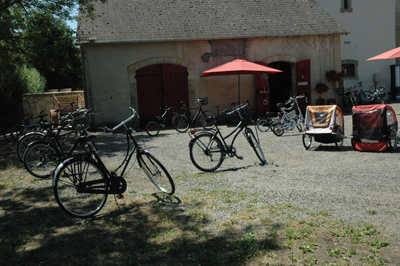 We are open from April to the end of September 10:00 – 18:00 (closed on Tuesday). 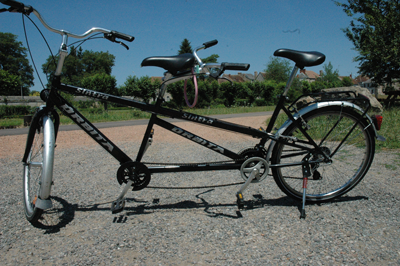 Outside of these times and dates, bikes can hired by rendezvous on 07 69 84 86 83 or email info@hello-velo.com. 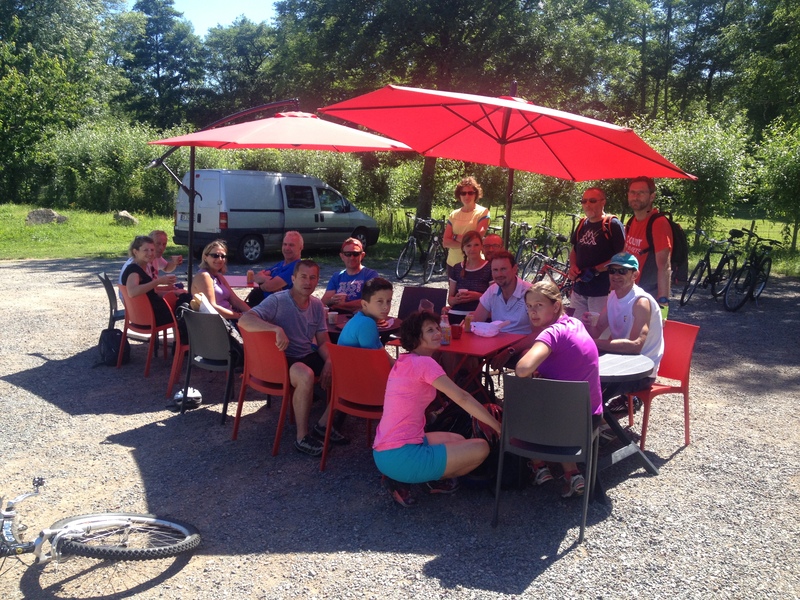 We offer a terrace to enjoy the view of the château and canal, selling tea / coffee, cold drinks, snacks and a selection of ice creams. 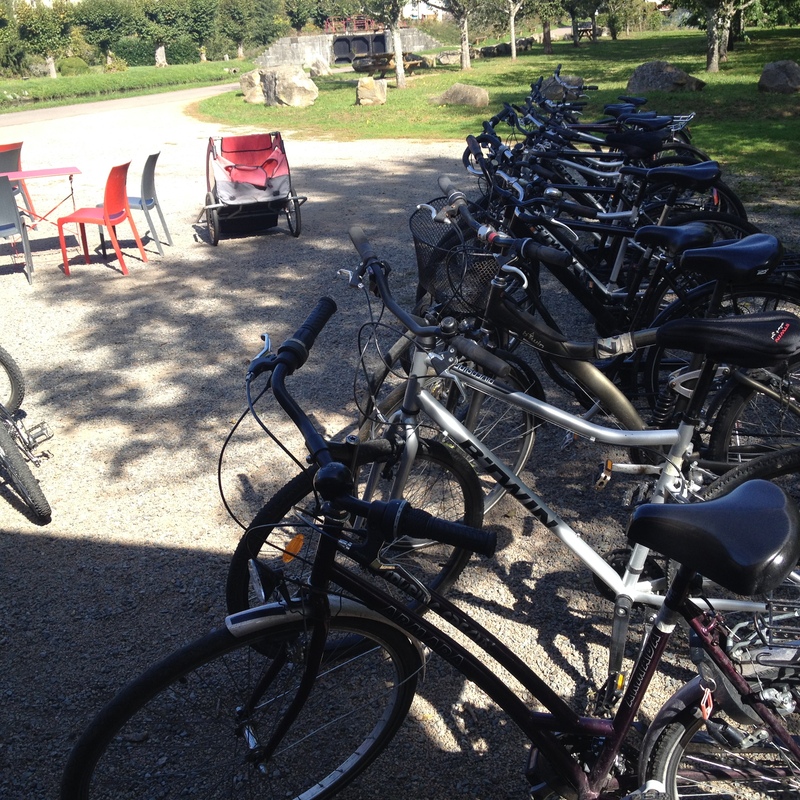 We can also make a picnic for you to enjoy either on a bike ride or on the terrace, please note that it is advisable to pre-book these to avoid disappointment.